Fluoride is a naturally occurring mineral found in water which your teeth rely heavily on as research has found that it can reduce the rate of cavities by 60%. 95% of all leading brands of toothpaste contain fluoride and there are also prescription only ones available for those who need extra protection against cavities. Fluoride Alert details a whole host of ways in which you increase your fluoride consumption, including consuming processed foods and drinks, drinking tea, eating products which have been treated with a fluoride pesticide, such as, dried fruit and cocoa powder and cooking food in Teflon pans. Calcium is well documented for keeping muscles, joints, and bones strong, but it’s just as powerful in protecting your teeth. Calcium keeps the teeth and gums healthy by replacing lost calcium particles. Therefore, it’s essential that your diet is packed full of dairy products, tinned salmon, almonds and dark green leafy vegetables. You’ll also need to keep your vitamin D intake high as this helps calcium absorption. Vitamin D is absorbed from sun exposure, from taking nutritional supplements and from eating a healthy diet of fatty fish, foods which have been fortified with vitamin D such as cereals and egg yolks. 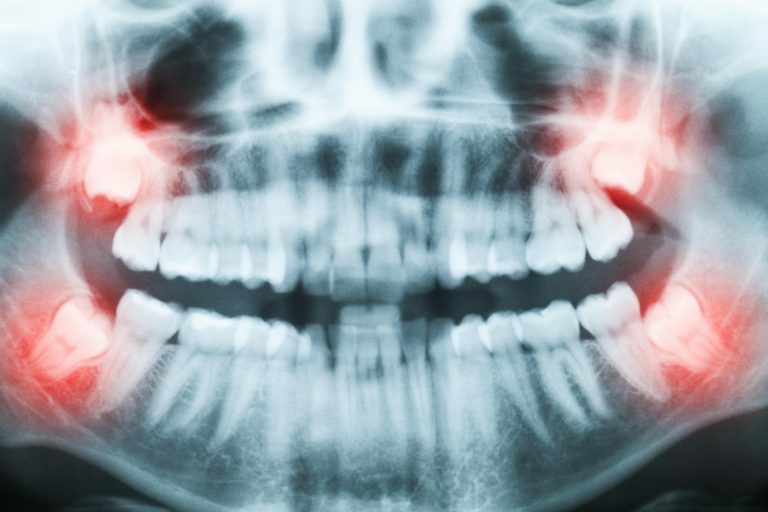 Phosphorus is the second largest mineral found in the body, with 85% of it found in the teeth and bones alone. It works hand in hand with calcium and vitamin D to keep your teeth healthy and looking good. As long as you’re eating a well-balanced diet you should be consuming enough phosphorus to keep your dental hygiene in top condition. However, if you’re looking to up your intake of phosphorus- rich foods turkey, tuna, and sunflower seeds all rank highly. These high protein foods help to boost the absorption of this vital mineral. To keep your teeth healthy you must ensure you look after them by following a good hygiene routine. However, the vitamin and minerals you consume play a pivotal role, too. In order to keep your teeth strong, healthy and pearly white fluoride, calcium, vitamin D, and phosphorus are a must. http://oralsurgerydc.com/wp-content/uploads/2019/03/unnamed-1.png 0 0 Miko Nkungula http://oralsurgerydc.com/wp-content/uploads/2019/03/unnamed-1.png Miko Nkungula2018-04-29 04:48:312019-01-02 05:04:53How can boosting Your Vitamin And Mineral Intake Protect Your Smile? Bored of regular old hummus and unable to chomp on crunchy chips you’d otherwise dip into it? Try one of Joel Gamoran’s favorite and seasonally appropriate snacks: butternut squash hummus, which you can easily make by blending roasted squash, tahini, lemon and garlic, says the national chef for Sur La Table and host of the TV series “Scraps.” “Eat this with a soft pita or just a spoon,” Gamoran says. Outside of taste, the nutrients in the squash alone can support the healing process: Vitamin B6, for instance, is among the B complex vitamins linked to better outcomes among adults post-dental surgery, while its high vitamin A and vitamin C content can help stave off infection. Scrambled eggs are a great soft food staple for oral procedure patients (hello, protein! ), but that’s not the only way to prepare an egg that’s easy on a sore mouth. Deviled eggs are a great alternative, Gamoran says, not to mention perfect for sharing as an appetizer with friends and family if you’ve also grown sick of recovering in isolation. With deviled eggs, Gamoran says, “you actually feel like you are eating something substantial.” For an extra taste jolt, flake smoked fish like trout or salmon into the egg yolks, he suggests. 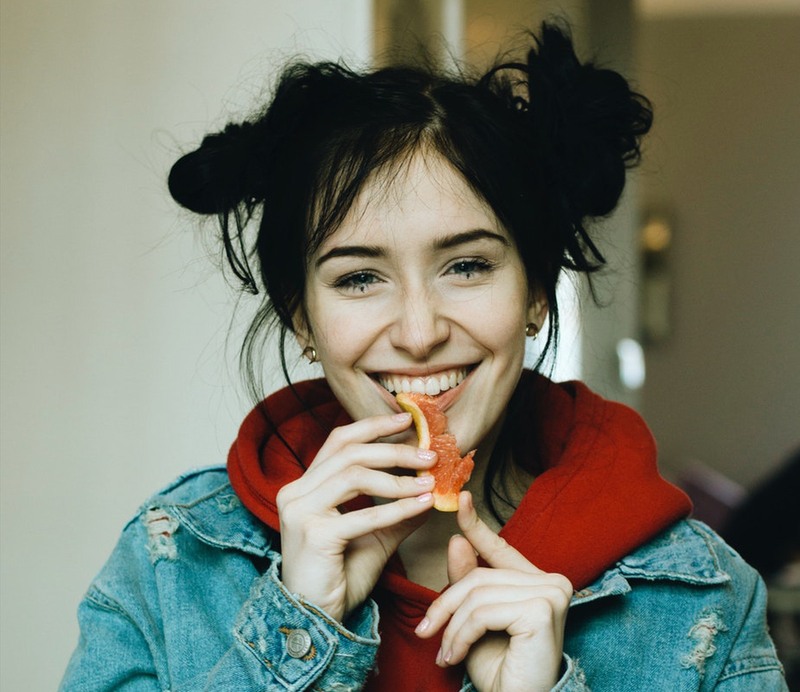 When Phoebe Lapine got her wisdom teeth removed, she was in too much pain post-procedure to care much about her soup and smoothie diet, she recalls. But now as a chef and culinary instructor based in New York City, she enjoys plenty of mouthwatering soft recipes, even with perfectly capable chops. “Risotto is the first thing that comes to mind, as a more elegant alternative” to standard post-op fare, she says. Try a savory recipe with wild mushrooms for a nutritional boost and added (but still soft) texture. The fungi are rich in vitamin D and some B vitamins, both of which have been linked to improved healing after some dental procedures. Nothing beats comfort food when you’re feeling lousy, and fortunately, comfort food can be both soft and healthy. Mashed cauliflower, for instance, is a staple in Gamoran’s house, no matter the family’s state of oral health. Simply steam or boil cauliflower, drain it and mash it with cream cheese and chives, he suggests. You can also, of course, mash sweet or white potatoes rather than waiting until it’s comfortable to eat, say, crispy roasted potatoes, says Nancy Farrell, a registered dietitian in Fredericksburg, Virginia. “Modifying the food texture still allows for consumption of the important nutrients in foods and beverages – nutrients that are necessary for proper healing and regeneration of tissue,” she says. 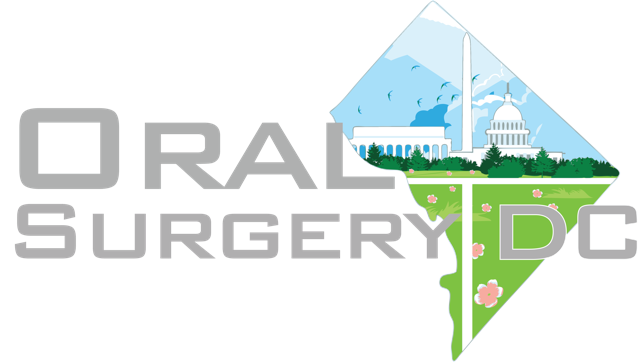 If you underwent anesthesia for your procedure, it may take some time for your gut to “wake up,” says Farrell, also a spokesperson for the Academy of Nutrition and Dietetics. “A sluggish GI tract can lead to constipation for some people until things are normalized,” she says. “That is why prebiotics and probiotics are helpful.” Try making “a tender, soft-cooked, seasoned sauerkraut” as a side dish, she suggests. As a prebiotic food, it works by “feeding” the good bacteria in the gut, the Mayo Clinic reports. Other sources of fiber – even dropping a powdered supplement in your smoothies, as Dubost recommends – can also support good digestion. Milkshakes all day, every day are not exactly the responsible option if you want to be able to eat popcorn or steak anytime soon. Proactively eating smart, Farrell points out, “is especially important during times of illness and periods of healing.” So try cool sweet treats like fruit smoothies with creative spices like ginger, cinnamon and nutmeg instead, Dubost says. And while not a health food, a spin on shaved ice called granita can still deliver some nutrients and soothe a sore mouth, Gamoran finds. Just mix equal parts simple syrup with any blended fruit or juice, toss it in the freezer and scrape it every 30 minutes with a fork. Once it reaches a consistency of your liking, dig in! 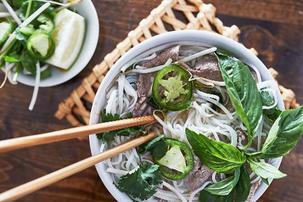 Whether you’re orally impaired or not, pho is a dish that should be in your meal rotation, Gamoran says. The Vietnamese noodle dish is super soft, he says, and you can easily make it your own or with broth from a restaurant. Other all-too-often forgotten varieties of soup can be welcome alternatives to canned chicken noodle. Farrell loves squash soup, lentil soup, pea soup, tomato soup and, mouth willing, stews with soft meat for added protein and other nutrients. “Nutrition is a science, and the variety of foods and beverages in your pantry, refrigerator and freezer can and should be the core foundation of your medicine cabinet,” she says. http://oralsurgerydc.com/wp-content/uploads/2019/03/unnamed-1.png 0 0 Miko Nkungula http://oralsurgerydc.com/wp-content/uploads/2019/03/unnamed-1.png Miko Nkungula2018-04-15 15:23:402018-12-15 15:29:50When Should I Have my Wisdom Teeth Removed? 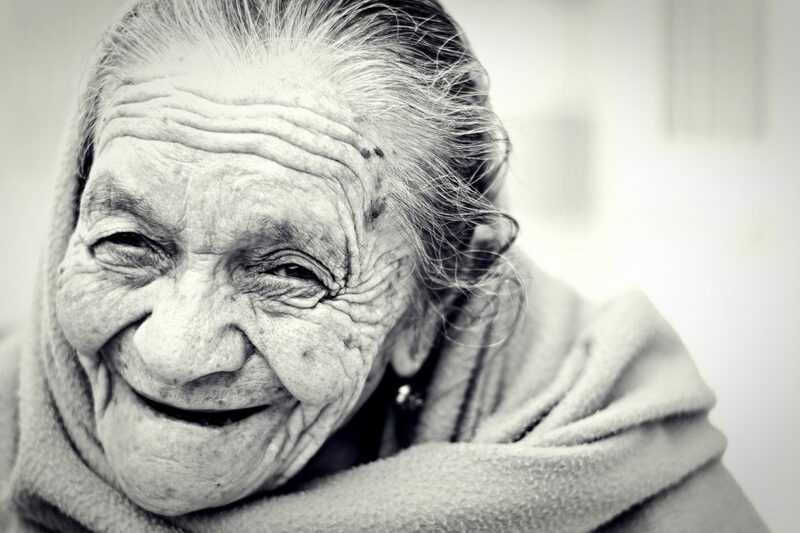 Sadly, about 27% of seniors over the age of 65 have no remaining teeth, as per the NIDCR. A study by CW Douglas indicated that in 2000, 35.4 million people in the US wore dentures, and the number will increase to 37.9 million by 2020. The Silberg Center for Dental Science advises that loss of tooth among seniors has a lot of effects including affecting their social life adversely. Therefore, in your senior years, it is better to use natural and non-invasive ways to strengthen your teeth. 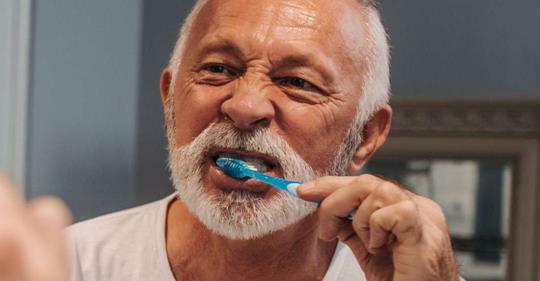 Just like there are various ways to ensure that kids brush their teeth, there are specific constraints that seniors should heed to improve their dental health and more importantly, to beat tooth loss. Below are some natural and lifestyle tips that can help you in curbing the loss of teeth as you age. http://oralsurgerydc.com/wp-content/uploads/2019/03/unnamed-1.png 0 0 Miko Nkungula http://oralsurgerydc.com/wp-content/uploads/2019/03/unnamed-1.png Miko Nkungula2018-04-11 16:31:162018-11-30 16:34:13How Seniors Can Prevent Tooth Loss? 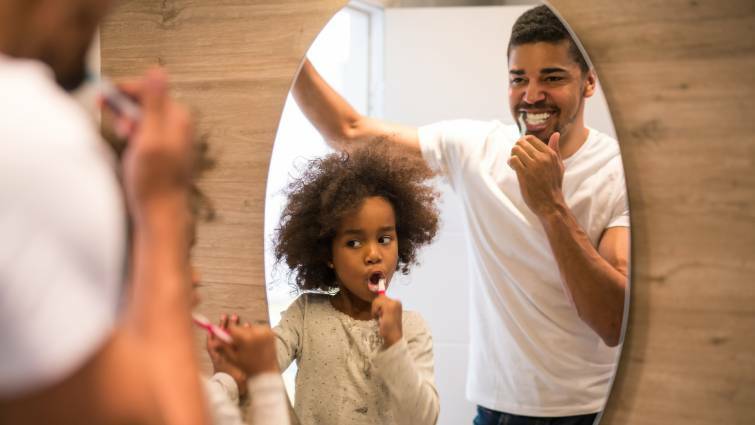 Most of us are aware that poor dental hygiene can lead to tooth decay, gum disease, and bad breath, but not brushing your teeth could also have consequences for more serious illnesses. Analysis showed that a bacterium – Porphyromonas gingivalis – was present in the Alzheimer’s brain samples but not in the samples from the brains of people who did not have Alzheimer’s. What was interesting was that P. gingivalis is usually associated with chronic gum disease.